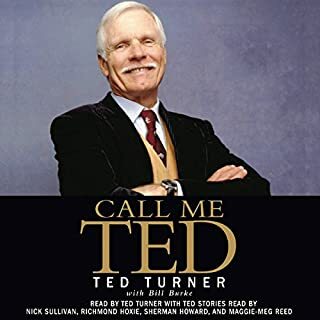 An innovative entrepreneur, outspoken nonconformist, and groundbreaking philanthropist, Ted Turner is truly a living legend, and now, for the first time, he reveals his personal story. From his difficult childhood to the successful launch of his media empire to the catastrophic AOL/Time Warner deal, Turner spares no details or feelings and takes the reader along on a wild and sometimes bumpy ride. 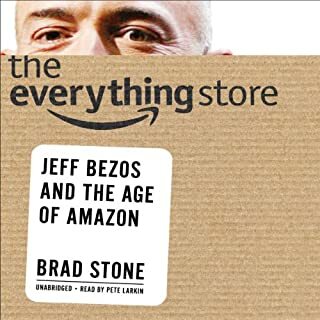 An engrossing insider's account of how a teacher built one of the world's most valuable companies - rivaling Walmart and Amazon - and forever reshaped the global economy. In just a decade and a half, Jack Ma, a man from modest beginnings who started out as an English teacher, founded Alibaba and built it into one of the world's largest companies, an e-commerce empire on which hundreds of millions of Chinese consumers depend. Alibaba's $25 billion IPO in 2014 was the largest global IPO ever. 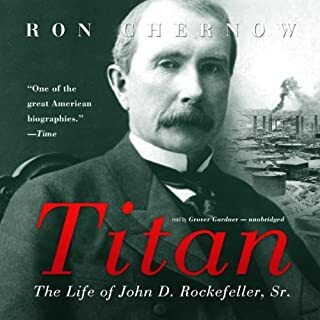 A Rockefeller of his age who is courted by CEOs and presidents around the world, Jack is an icon for China's booming private sector and the gatekeeper to hundreds of millions of middle-class consumers. 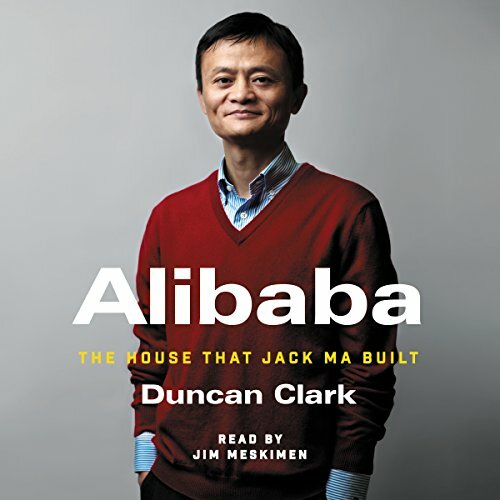 Duncan Clark first met Jack in 1999 in the small apartment where Jack founded Alibaba. Granted unprecedented access to a wealth of new material including exclusive interviews, Clark draws on his own experience as an early advisor to Alibaba and two decades in China chronicling the Internet's impact on the country to create an authoritative, compelling narrative account of Alibaba's rise. How did Jack overcome his humble origins and early failures to achieve massive success with Alibaba? How did he outsmart rival entrepreneurs from China and Silicon Valley? Can Alibaba maintain its 80 percent market share? As it forges ahead into finance and entertainment, are there limits to Alibaba's ambitions? How does the Chinese government view its rise? Will Alibaba expand further overseas, including in the US? Clark tells Alibaba's tale in the context of China's momentous economic and social changes, illuminating an unlikely corporate titan as never before. Want to know more ahout how Jack set up his company. the begining is good, but the ending is too rushed. Not only do you get the history and future aspirations of Alibaba, you also get a brief history of internet companies in China as well as the US. 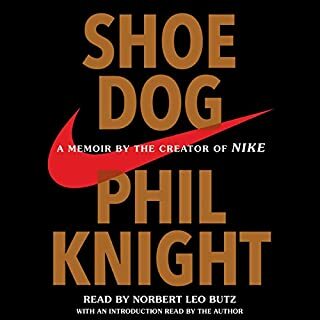 This is a must read for all investors and people interested in business. "Alibaba" is a good book despite a near-fatal flaw. 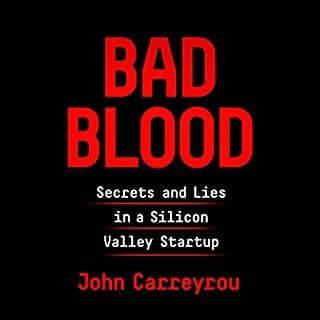 The author is an investor and he cares about what investors care about: deal-making, IPO's, threats to valuations, etc. Sometimes he lets that interest overshadow the actual storytelling. One example is so flagrant it is hilarious. Most of the launch of Alibaba—surely the critical turning point of Jack Ma's life—happens "off-screen." We learn about some deal-making that went into convincing the first employees to join the project. 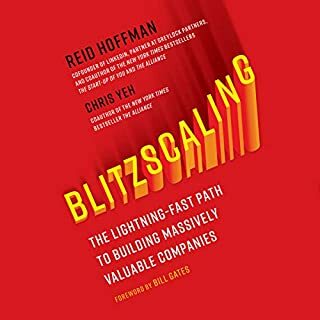 A page or two later we learn about a deal with some early investors, and as a note in that deal Clark mentions Alibaba had by then gained over 250,000 customers. Nothing worth mentioning went into getting their first quarter million customers? 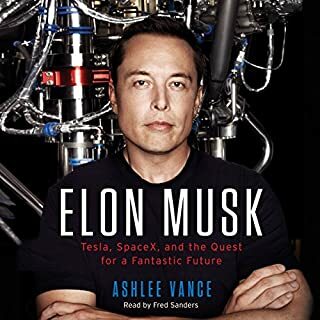 Such moments of early launch play a central role in Isaacson's "Steve Jobs" and Vance's "Elon Musk." 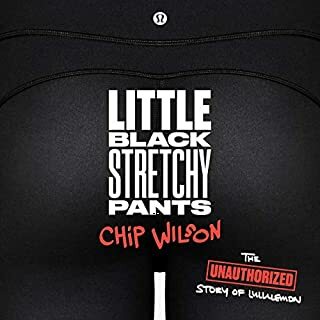 In this book, it was left out. The omission leaves a big question open. Clark notes that Ma runs a technology company despite knowing nothing about coding or the internet's machinery . How did he do that? I would like to know. The book skipped over that part. Clark makes other strange choices. He describes the life story and character of multiple Chinese entrepreneurs and then never returns to them. And yet, despite all this, it's a good book and it's worth reading. The perspective of an investor on one of the world's highest valued companies is interesting. He appears to do a great job conveying what it's like to do business in China and the history of entrepreneurship in the country. Jack Ma's life makes for a compelling story—despite some of the odd choices in focus. Should you read Alibaba? Yes. Chinese technology firms are starting to overtake silicon valley ones in a number of arenas. 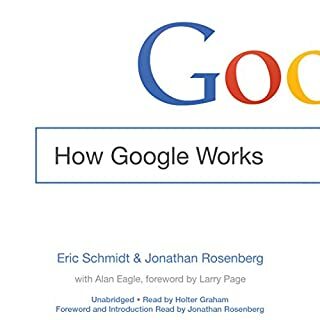 It's a good idea to understand what they are all about, and it's a fun book to do it with. Just join me at rolling your eyes at Clark's investor-myopia. 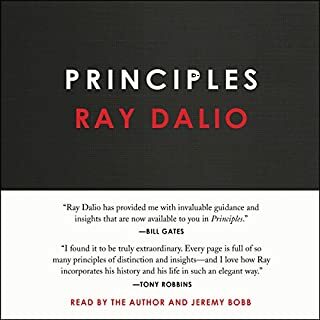 If you are looking for a book about Jack Ma, about his life, ideas, thinking and what/how/why he becomes successful, this is NOT the book for you. More like a Business report about Alibaba and summary his words from published interview. The book itself is both interesting and insightful. 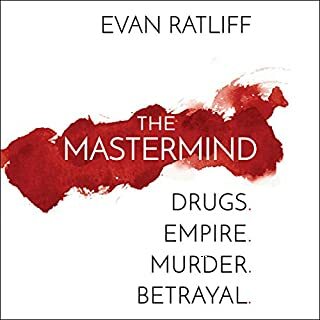 As somebody engaged in the China Internet space for work, and consequently very familiar with the content I found learned quite a bit about personalities and backstory delivered in engaging prose. True the book is very pro Jack and BABA but this is not a surprise, and does not obscure facts. But if you know any Chinese, preparing to spend the entire book alternating between cringing and puzzling over the generally incomprehensible narration of every single Chinese word other than Alibaba, Ma, and Tsai. The inability to select a Chinese speaker to conduct narration on a book about China is inexplicable and disappointing. 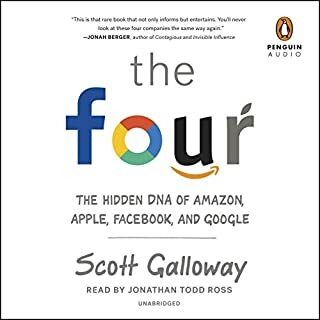 While it did contain some critical info on the development of the China's dotcom industry as well as some bitesized nuggets of Jack Ma wisdom, I found myself continually wincing at the narrator's pronunciation of the names of Chinese individuals and places. 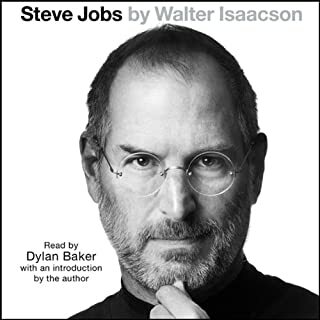 However, this is just one of many audiobooks on China blighted by this headache-inducing problem. While the story is amazing, the obvious lack of effort in correct Chinese pronunciation hurts my ears and takes away so much from the book. This performance is so vastly different from the likes of "Chaos Monkeys" in which the reader eloquently pronounced various Italian and French phrases. I was missing to hear more about Jack management style, growth and personal advice. You won't get it here. A good overview of the Alibaba story. 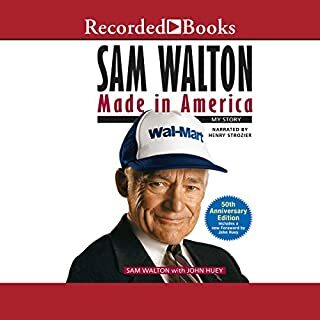 Until I listened to this book, I wasn't aware of the nature of the company, thought that it was just another Amazon, but found that it was more akin to E-Bay. No solo es una historis de Jack Ma, me gusta como relata la historia del emprendimiento en China. Get a narrator who can actually correctly pronounce the Chinese words. 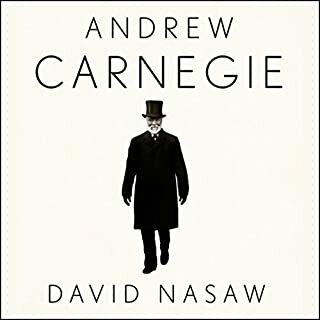 The further I listened to the audiobook, the more frustrated I got because the narrator kept reading the Chinese words in the "American way". You'd think with Amazon's resources, they could at least get someone who can pronounce Chinese words correctly. 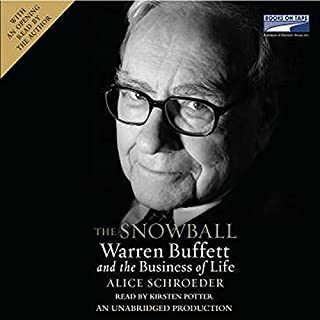 With a book centered around the development and rise of a Chinese technopreneur and a Chinese company with more than a dozen Chinese names and terms, all the mispronounced words made a profoundly negative impact on my listening experience. 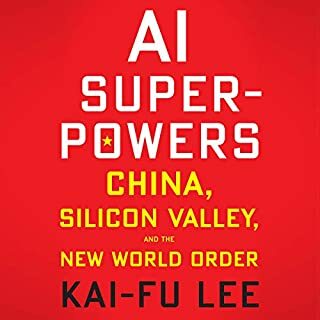 I myself am not a native Chinese speaker, but the "Americanized" pronunciations made it difficult to correctly search for the names of the various people and companies mentioned in the book - something I often do when I am interested to know more about certain topics. 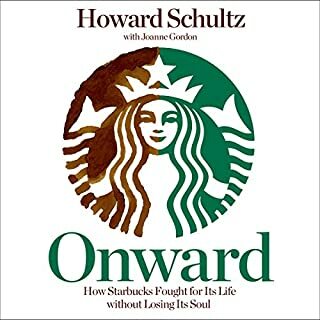 Just thought the organization of this book seemed to be all over the place. Really thought it could and should have been better.